Whoever did this; he’s got a WILD humour sense! 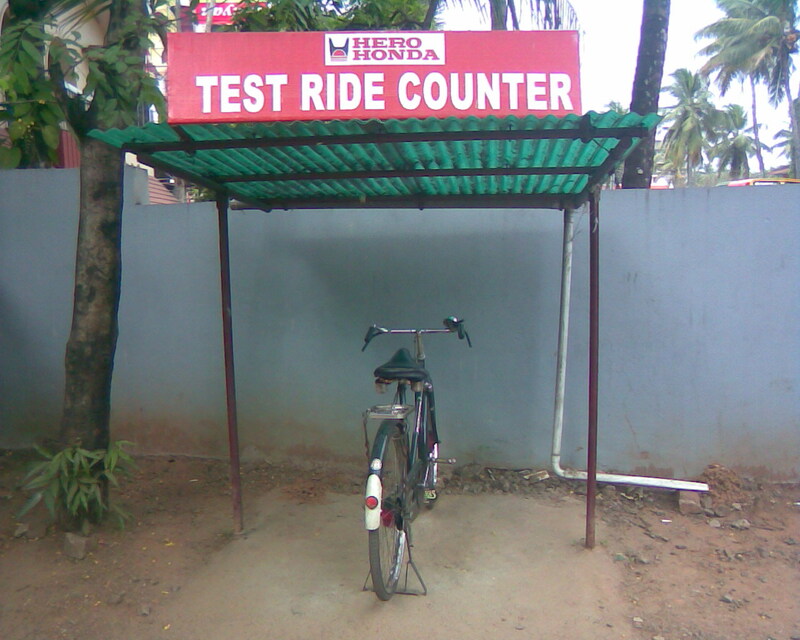 Posted in My Works and tagged Cycle, Herohonda, Humorus, Thrissur. Bookmark the permalink.